Home > General Articles > Earthquakes, Tornados and Floods! Oh My! Earthquakes, Tornados and Floods! Oh My! While disasters don’t happen frequently, it’s still important to be prepared. With stormy weather, and potential for tornados, hurricanes, floods, earthquakes, and fires it’s important to be prepared! Natural disasters are scary, but you need to think clearly to take action. 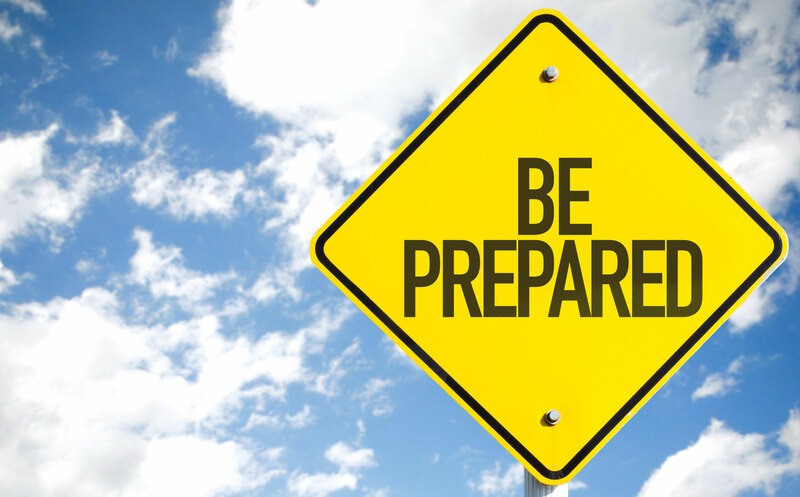 Being prepared enables you to have a plan of action and will allow you to deal with situations more effectively. Follow these tips to keep you prepared for emergencies. Disasters are scary, but panic isn’t going to help you. Remain calm so you can take action to get yourself out of any dangerous situations. Create an emergency plan with your family/cohabitants. Know what you’re supposed to do in the event of an emergency and pick a meeting place outside your home to avoid. Having a plan helps keep you calm and take action during an emergency. It’s essential to have a survival kit on hand in the event of an emergency. In a safe place in your home keep an emergency preparedness kit. Prepare your home for natural disasters by investing in a flood, earthquake, and/or fire insurance policy. Have the professionals at The Schwab Agency assist you! Located in Colleyville, Texas, The Schwab Agency serves all your insurance needs. Contact us for more information!